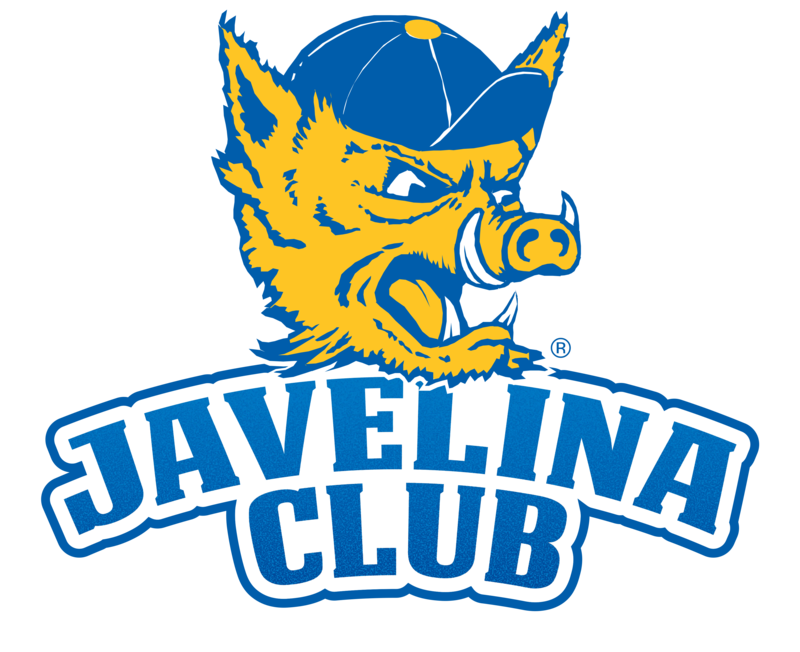 Champions Circle donors of $1,000 or more will receive: an invitation to the annual Javelina Club BBQ, invitation for two to the First Community Bank Half-Time Champion Zone during the regular football season, as well as a parking pass and a special gift. Individual Champion Circle donors of $500 will receive the same gifts, except the invitation to the First Community Bank Half-Time Champions Zone will be for one instead of two. Javelina Fan donors with a gift of any size will receive a special gift as our thanks for your support! To purchase a Jalisco Zone Fan Bundle or your season tickets, please visit Javelina Tickets.